Why would you need to update your home? How can you go about doing this? 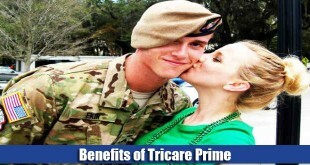 This article tells you how TRICARE can assist you in Updating Home for Disability. 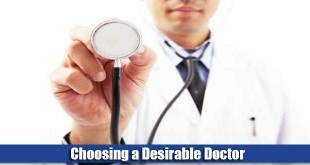 Modifications can be made to the living space of those individuals who face some kind of physical limitation. 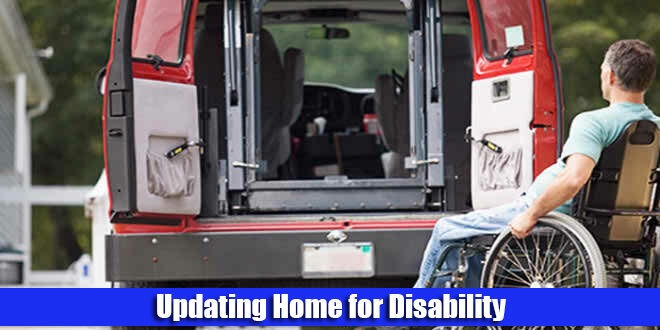 By making these slight changes and updating your home, you can continue to lead an independent life in a safe manner, regardless of your physical disability. There are a number of different modifications that can be done. For example, you may choose to opt for some kind of assistive technology, which can help you with your everyday tasks and make the process of continuing with everyday life activities much easier for you. Another option is to make structural changes within the home. These modifications can take place on any scale. For example, you may simply want to change the door knobs on cabinets and cupboard and replace them with proper handles. In order to provide greater support, you can also choose to have handles installed in the shower cabins. On the other hand, these modifications can also take place on a bigger level, which may involve the installation of ramps in the house, so that you are able to move around in your wheelchair with ease. To further provide easy access around the house if you are in a wheelchair, you can also get the doorways widened. In addition to this, there is also the option of installing a lift in the house, in order to facilitate you to move easily between the various floors of the house. Why Do You Need to Update Your Home? The biggest advantage of updating your home to accommodate for your disability is that it allows you to live on your own without having to rely too much on others. 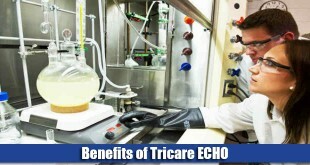 For example, you can carry out the tasks of everyday life on your own without extra assistance. The second advantage of updating your home is that it can also prevent unforeseen accidents. For example, having handles or bars installed along the walls for added support can help you walk without falling. The reason that homes need to be updated is that most people prefer to continue living in the houses that they are currently living in. AARP conducted a survey, according to which almost 83% of elderly Americans responded that they wished to continue living in the homes they currently live in. However, the problem is that most homes are not structured in a way that facilitates the lifestyle of an elderly person. Furthermore, if an elderly person has been living in a house for a long time, it is not just the person himself who is aging, but the house too that is aging with him, which means that it is more difficult to maintain the house. If you are suffering from a disability (which may be due to an accident, injury or simply your age), you may find it hard to climb the stairs or may find some surfaces to be slippery and lacking support. How Do You Update Your Home? Before you begin updating your home, you should start off by putting down what your current needs are and what, if any, changes will occur in your needs. Next, you can obtain a checklist about home modifications; they are freely available online. With a checklist in hand, you can move around the house and determine which factors apply to you. When looking at appliances, bathroom and the kitchen, you need to see whether you can easily use the doorknobs on cabinets, faucets and the stove controls. You should also be able to easily access any appliances and have grab bars in appropriate places. The tabletops and counters should also be of an appropriate height. For storage places and cupboards, you need to make sure that they are conveniently located. If you are in a wheelchair, then you might want shelves that are lower so that you do not need to get out of your chair whenever you want to grab something. Ideally, you should make sure that there is plenty of storage space and everything is within easy reach. Doors and windows should be easy to close or to open. Furthermore, you should be able to conveniently operate any door locks. Doorways should also be sufficiently wide such they can allow wheelchairs to pass through them easily. In addition to this, you might also want to check if you are comfortable with the height at which your door’s peephole is or whether that needs to be changed. For your driveway or garage, you may want to install an automatic lever or other opener to give you easy access. If you do not have a garage, you may want to rent a particular parking space; when doing so, keep in mind that the closer it is to your home, the more convenient it is going to be for you. Other aspects that can consider when updating your home is the kind of flooring you have in place. It would be best to avoid any potentially hazardous rugs and make sure that the floor is covered in a material that prevents slipping and skidding. Furthermore, any power or light switches should also be within easy reach and easy to switch off and on. If you have trouble accessing things, installing extension cords would be a good option. In order to beef up security, it would be wise to have an alarm system installed or a telephone always on hand so that can call for help whenever needed. You may wish to change the lighting to make sure that every room is brightly lit. A nightlight would also provide added safety and convenience. 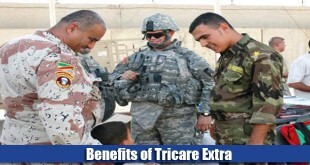 What Role Does TRICARE Play? 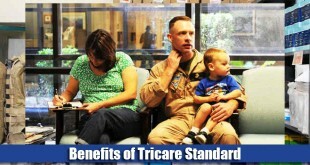 At the moment, the TRICARE health care plans do not cover for any alterations that need to be made to the living space. 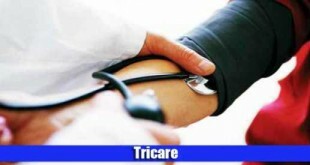 If you have a TRICARE health plan, then it will not provide coverage for any chair lifts or elevators that you may wish to install in the house. 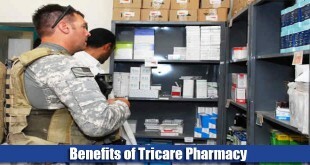 However, please do check to see if you are eligible to receive support from the VA, which is the Department of Veterans Affairs.